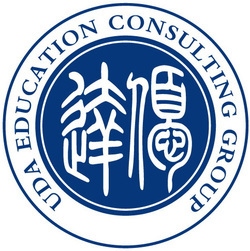 UDA Education Consulting Group is a both Shanghai- and New York-based full scale education consulting firm with an aim of advising Chinese and American students and institutes on international education, especially in relation with the U.S. higher education. It represents top Chinese and American higher education institutes and advises them on international education exchange programs. UDA consists of a group of high caliber professionals and educators with background of being trained in both Chinese and American education. Almost all of experts at UDA have advanced degrees, some hold Ph.D. or J.D. degrees. UDA serves as an indispensable bridge for both Chinese and foreign educational institutes through ensuring a smooth process of conducting international education programs.